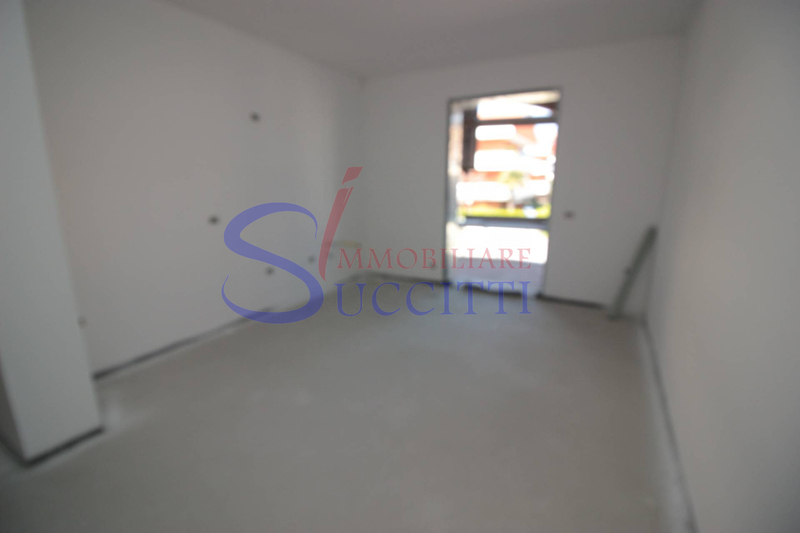 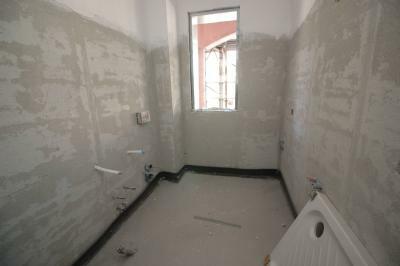 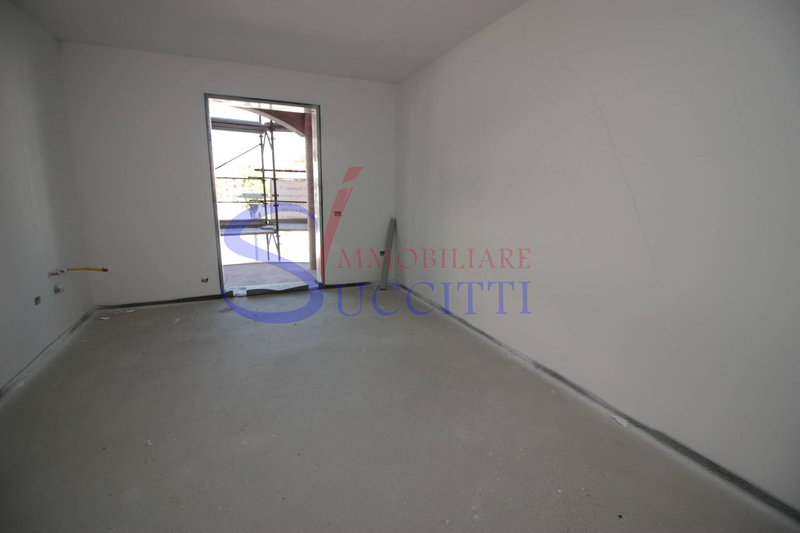 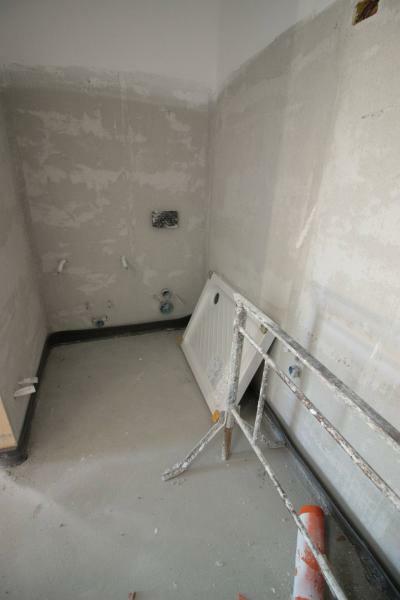 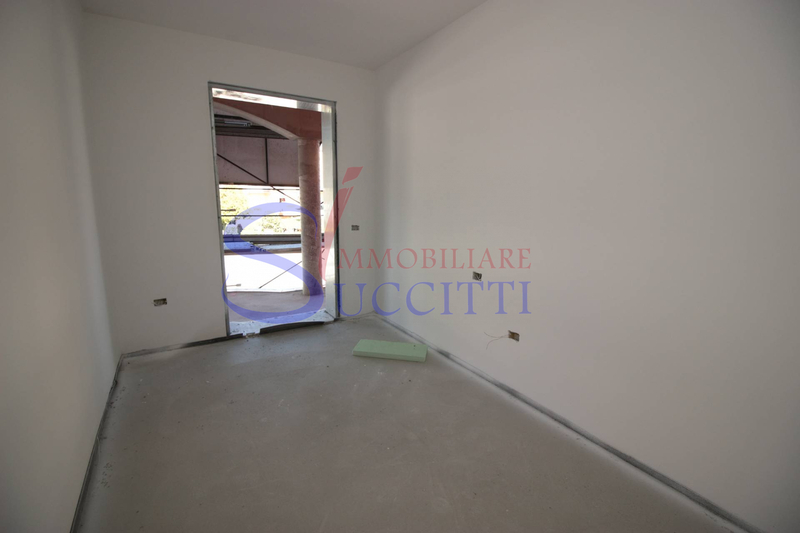 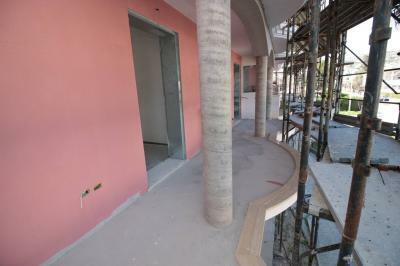 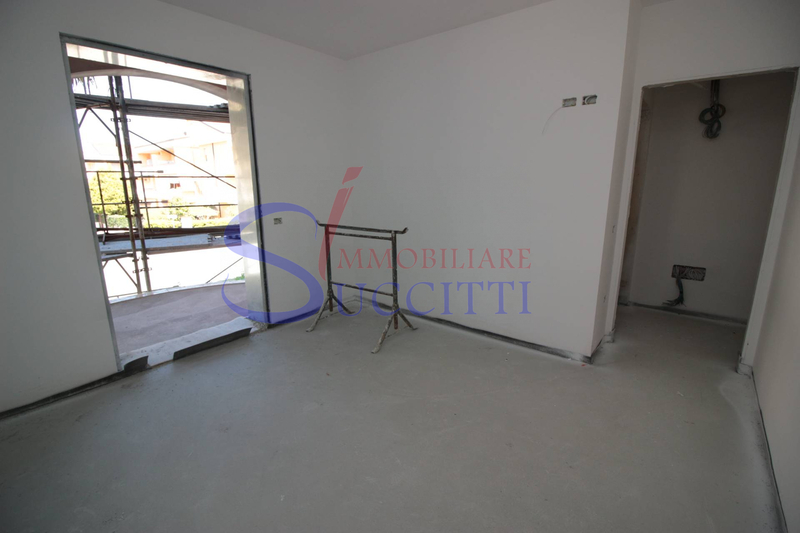 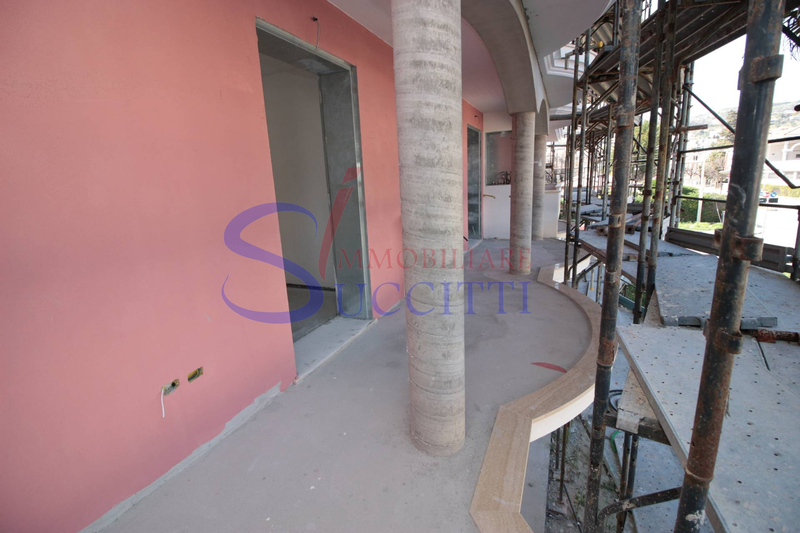 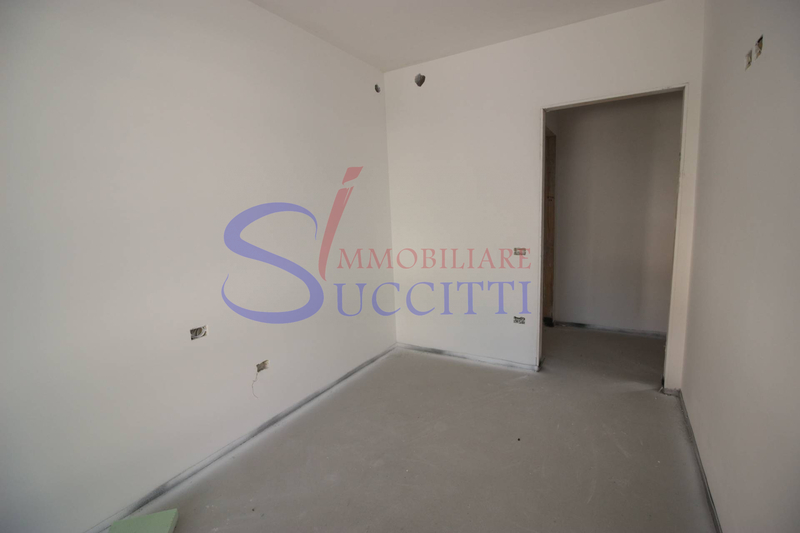 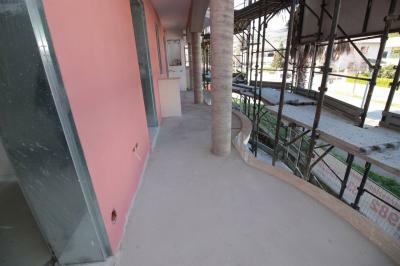 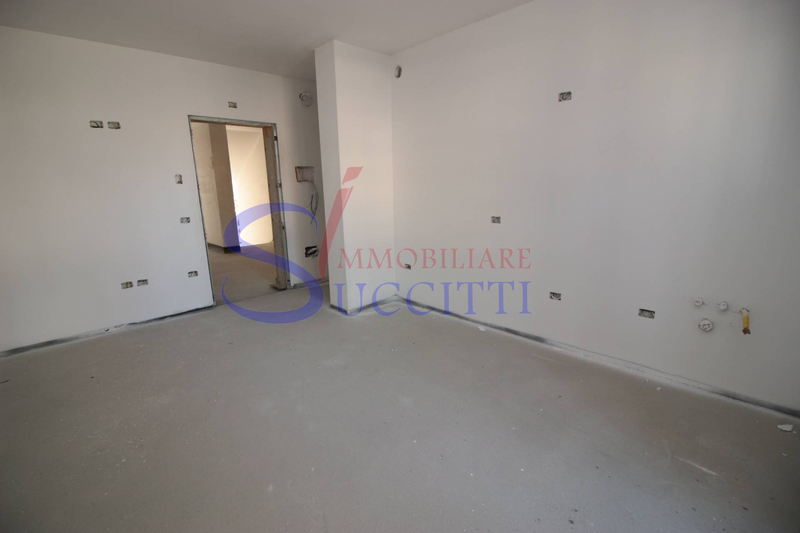 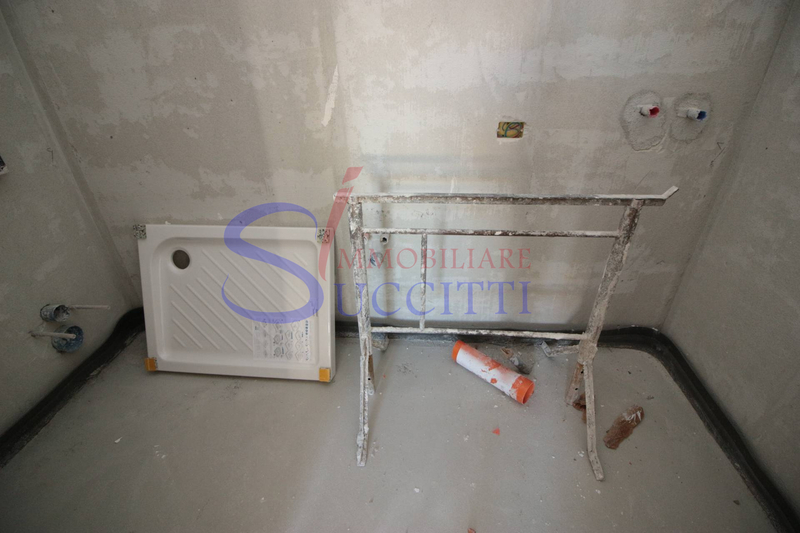 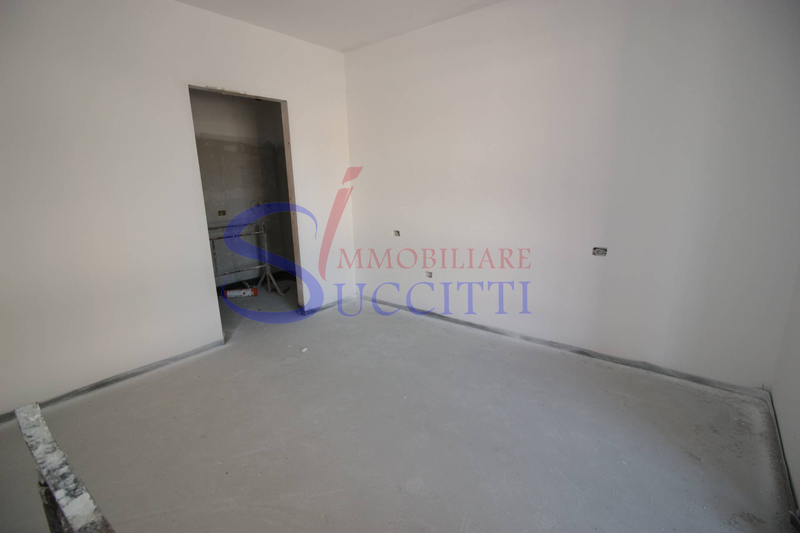 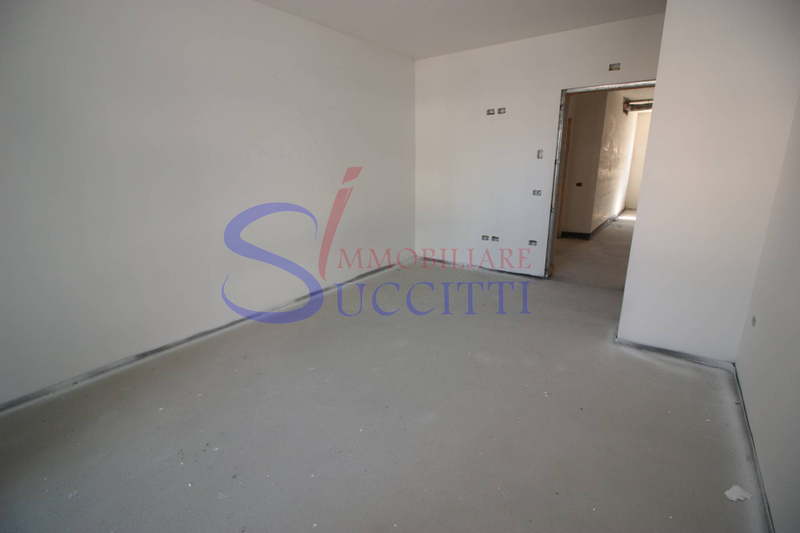 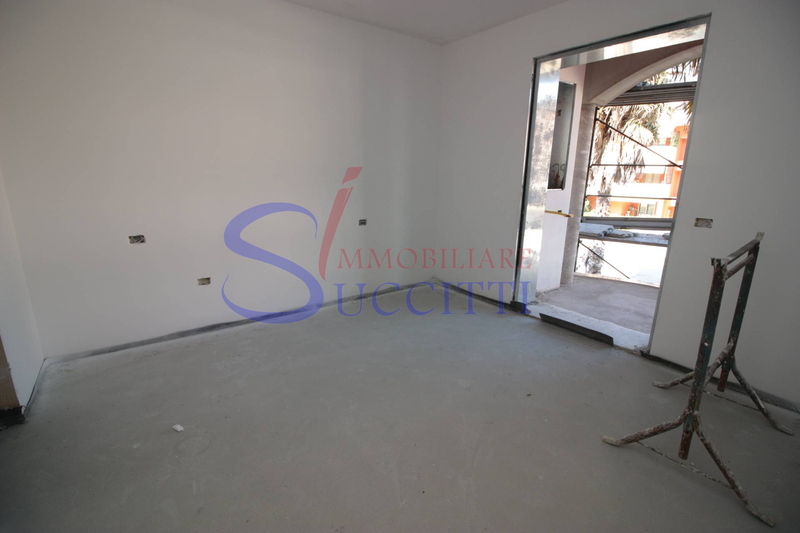 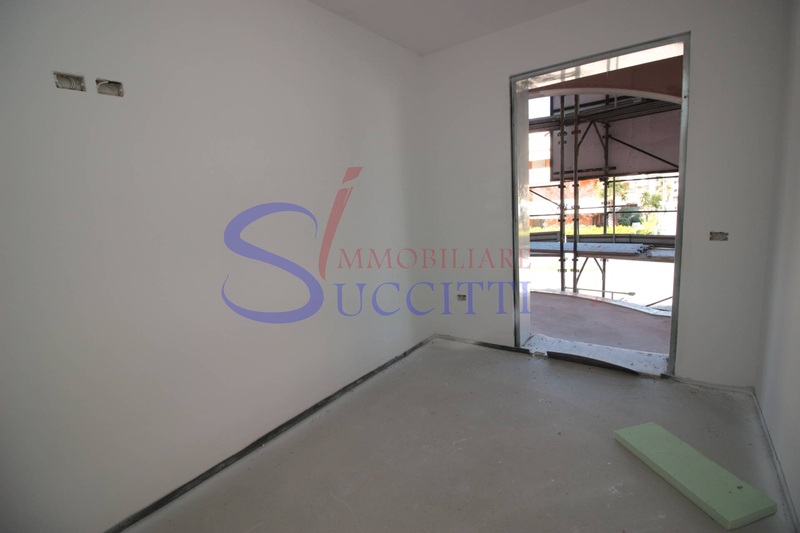 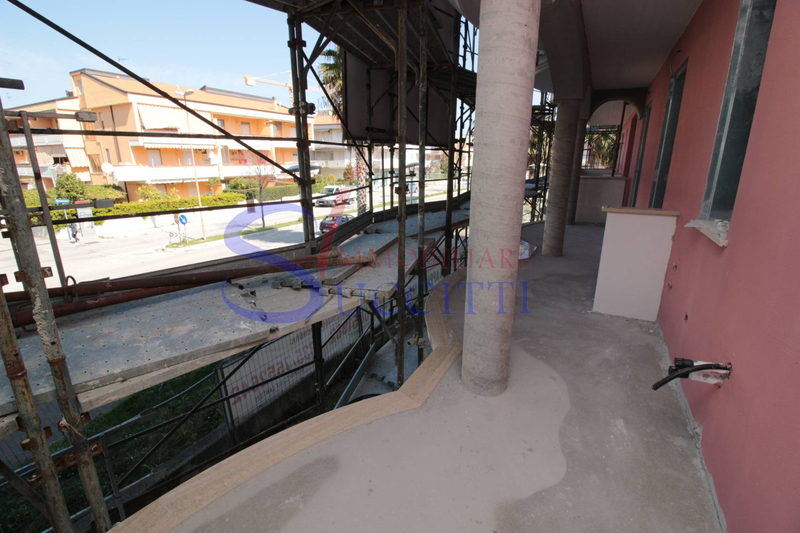 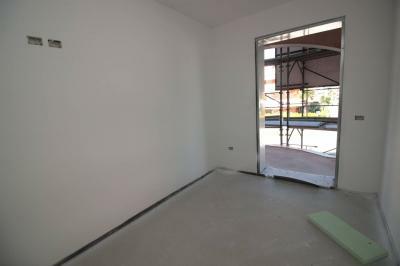 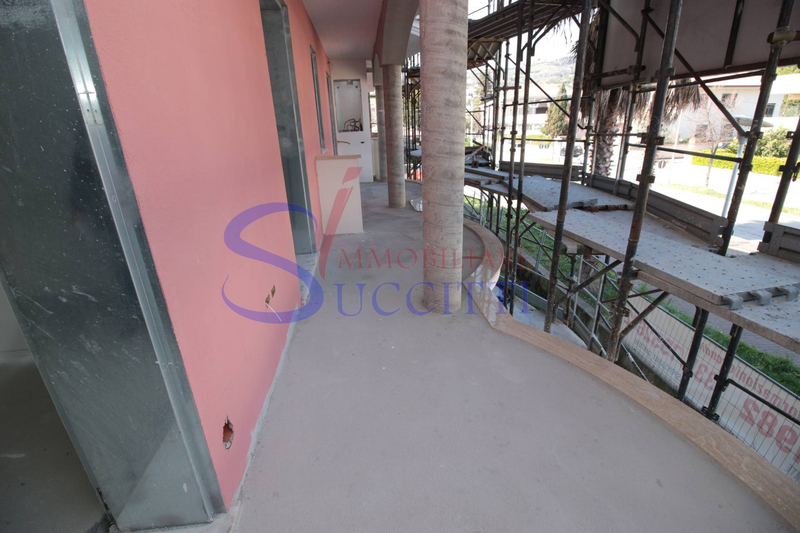 Just 450 meters from the sea it offers the Sale of Apartments, part of a modern building and elegant, with high quality finishing, under construction, in a central residential area, with delivery scheduled for the summer of 2019. The solution is composed of: living room with kitchenette, two bedrooms, two bathrooms with shower and terrace level; the Apartments will be equipped with solar panels to produce hot water, heating with heat pump, very thick thermal insulation, solar house, aluminum frames with double glazing, armoured door, video door phone and wall hung. 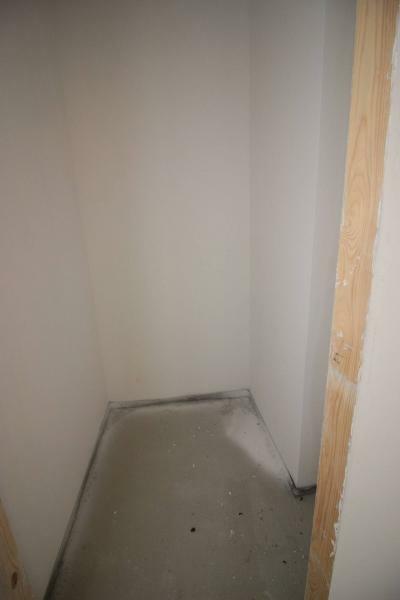 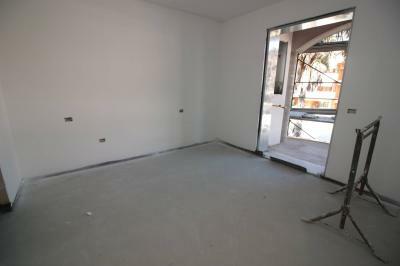 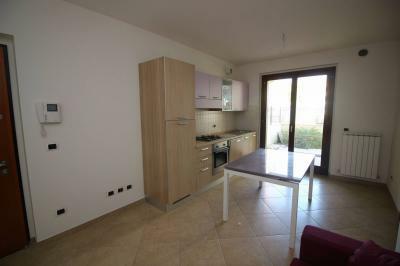 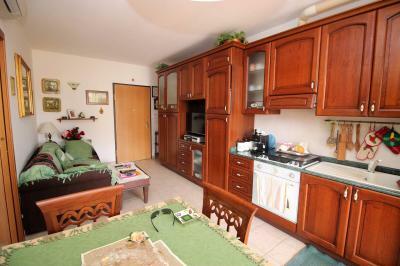 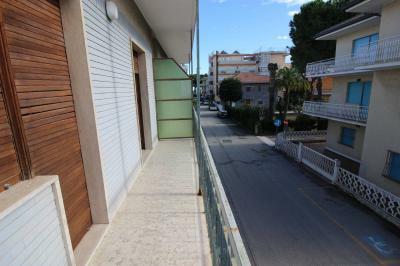 Prices start at € 160,000.00 at 1 St floor-floor-2 Euro Euro 165,000.00 165,000.00 at the 3rd floor.